Most years the clergy and staff review the services for Holy Week and Easter. Sometimes we make large changes, sometimes we make small ones. Sometimes we leave it just as it is. This year, after a discussion with other clergy, we have decided to make a small change that will make a big difference. We are taking the time for "the Peace" out of the Palm Sunday service. We realize it may be an unsettling change for some, but we hope it will be a good change for all. 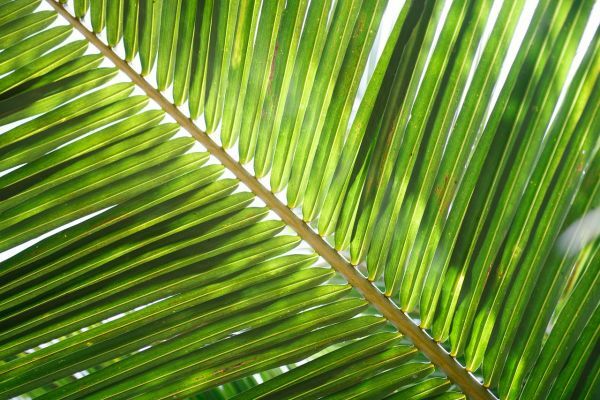 The structure of the Palm Sunday service is literally to start with Jesus' entry into Jerusalem and to end with Good Friday. There is a flow and a consistency. We want the "story" as it is written to flow uninterrupted by the peace and/or announcements. Our hope is that the congregation with stay with us in the "telling" as we move from palms, to the passion, to Eucharist and exit in silence. It may seem like a small change, but we hope it will make a big difference in how we as a parish enter into the Holy Week.